Where in the World is FIRST? 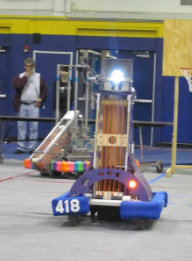 Blue alliance keeps track of every event, sometimes even adding videos of the matches! Check them out HERE. Check out our fellow FRC friends in the Austin Area! 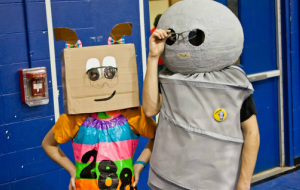 FRC has teams of all kinds, here are a few that inspire us.